Sometimes it seems like nothing works the way it should. If you’re a human being, you have probably experienced that place where work is no fun, relationship is a struggle or you don’t even feel comfortable in your body. Happiness Principle #8 says, Stimulate Your Development. Change even a tiny thing in your environment and you will stimulate your entire system — thinking, feeling, reacting. Read a magazine article you would never typically even consider. Try a new type of restaurant — or a new food. Take a different route to work. Hang out with some people you don’t normally converse. 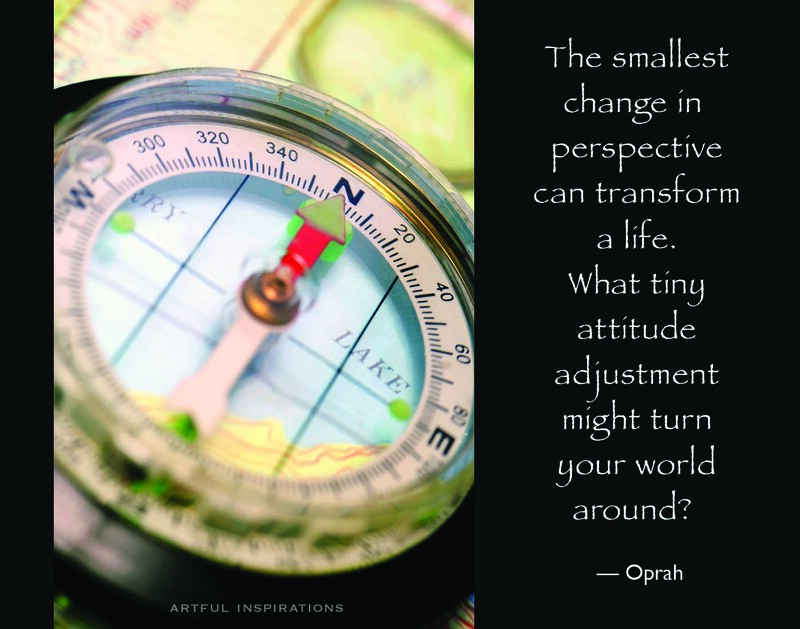 Any simple change of scenery can shift your perspective, and has the potential to drastically transform your life. You’re like a ship at sea…if you change course even one degree, 100 miles later you’ll be in completely new waters. You don’t have to tackle the whole enchilada, just make one simple shift.